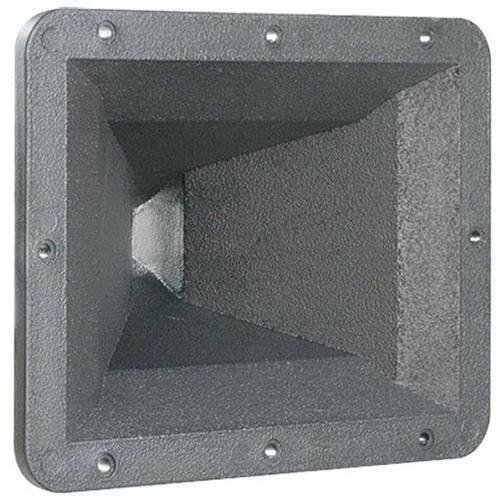 Eminence SST1 1" Constant Directivity Horn 90x40 2/3-Bolt All Eminence horns are constructed of a high-density, heavy-duty, injection molded ABS. Dimensions: 9.8" W x 7.7" H x 5.2" D Mounting type notes: 2-bolt: For 2 x 1/4"-20, 3" o.c. mount drivers; 3-bolt: For 3 x M6, 2.25" o.c. mount drivers Eminence model SST1.